They'll be escaping in unintended style: The cruise liner has swimming pools, an outdoor movie screen, bungee trampolines, a climbing wall, a video arcade and multiple bars and restaurants as well as a solarium and hot tubs. 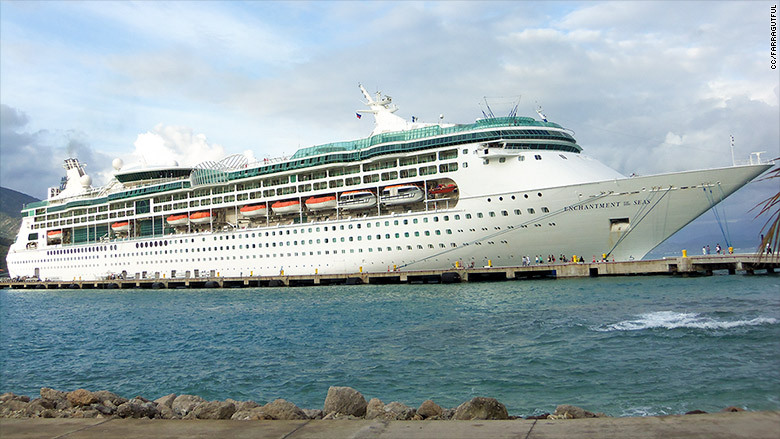 "Enchantment of the Seas was scheduled to sail on Friday for a weekend cruise," said Royal Caribbean spokeswoman Cynthia Martinez to CNNMoney. "That sailing was canceled. So we offered our employees and their family the option of evacuating on the ship." Royal Caribbean canceled its Bahamas cruise for its ship Enchantment of the Seas, pictured here in Haiti in 2013, so it's using the ship to evacuate Miami employees ahead of Hurricane Irma. 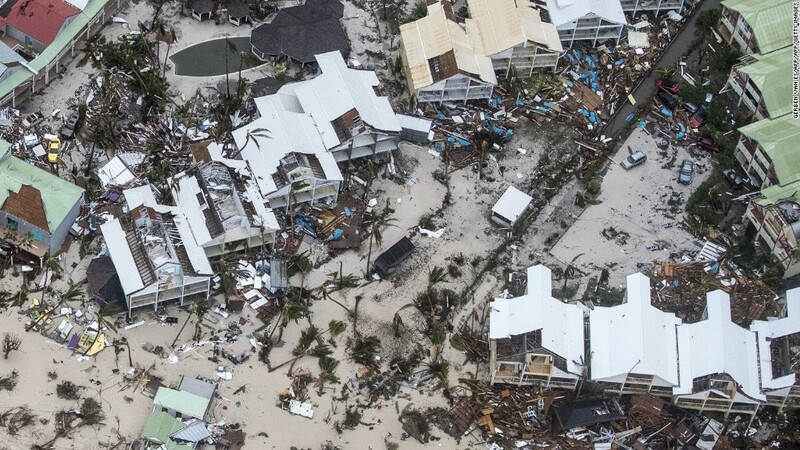 Royal Caribbean didn't say how many employees would be evacuating on Enchantment. The cruise lines Carnival (CCL) and Norwegian (NCLH) and Disney (DIS) also canceled cruises or changed itineraries because of the storm. All the cruise ship companies have offered either a refund or credit towards future cruises for travelers impacted by Irma.